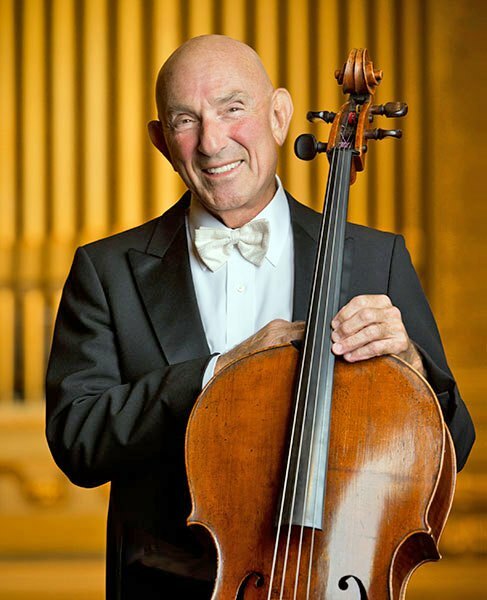 Jules Eskin, principal cellist of the Boston Symphony Orchestra for 53 years, died yesterday at his home in Brookline, MA, of cancer. He was 85. Jules was married to BSO violinist Aza Raykhtsaum. They celebrated their 30th wedding anniversary in January. Jules withdrew from the orchestra in 1981 for cancer treatment, returning the following year. He announced his retirement only last month. Andris Nelsons, BSO Music Director, cancelled a speaking engagement at Harvard yesterday in respect for Jules’s memory. 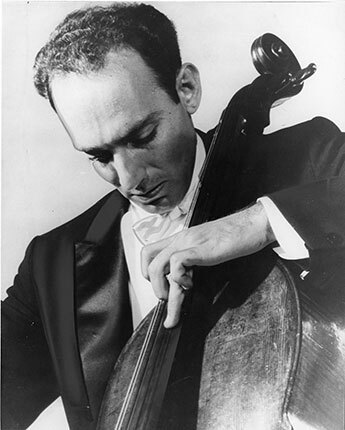 He said: ‘It is so terribly sad for all of us in the Boston Symphony family to hear of the passing of our very dear Jules Eskin, a treasured member of our Family and a legendary cellist of the orchestra for 53 years. I feel so honored to have had the privilege of working with Jules during my first two years with the orchestra. With his incredible leadership of the cello section and the profound link he provided to the past—back to his days as a Tanglewood Music Center Fellow, under the tutelage of the great BSO genius Serge Koussevitzky in the 1940s—Jules brought the orchestra such a wealth of experience and influenced the glorious sound of the orchestra for more than half a century, a staggering commitment for which we owe him so much. ‘I will never forget my amazement when during an early rehearsal for our first tour together in September 2015, Jules spontaneously started playing the solo cello part for Strauss’s Don Quixote—one that would eventually be played by the wonderful Yo-Yo Ma. All of us who were there—myself, BSO members, and staff—were overwhelmed by the beauty, power, and richness he so effectively conveyed in what is considered to be one of the most difficult works for cello and orchestra. UPDATE: How to pass an Eskin audition.